If you love dogs and stories about dogs, you will love this one! It has true adventure and it is a delightful story about a pack of rescue dogs. 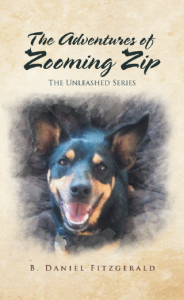 The first book in The Unleashed Series, The Adventures of Zooming Zip, is the tall tale of a small, wayward dog that discovers himself, God, and his true purpose in life. Check it out on Amazon.com. I love this one! It’s a very special story with a very special message! 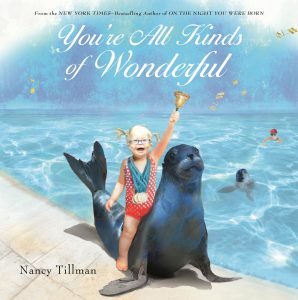 This picture book is one that celebrates what makes every child special in their own way! I recommend this one for ages 4+. You can also find it on Amazon.com. Painting a snowman is simple: three circles, black dots for buttons & eyes, and a carrot for a nose. That is, unless you’re Salvador Dali, whose flattened snowmen melt in a desert, or Georgia O’Keeffe, whose snowman sports an antlered skull instead of button eyes. Or Roy Lichtenstein, or Pablo Picasso, or Pablita Velarde, or any number of influential and beloved artists. 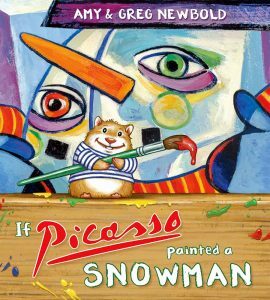 IF PICASSO PAINTED A SNOWMAN introduces young readers to many acclaimed painters, but most importantly it shows children that it’s okay to be different, and encourages them to embrace their individuality and unique view of the world. I loved this book and think it is a great way for children to learn about creativity! You can find it here. Addicted to Americana by Charles Phoenix is a really fun book to read! I enjoyed reading it and I think even teenagers will enjoy it! I learned new facts and it’s just a really fun book that it tough to put down! With trademark enthusiasm, quick wit, and keen eye for oddball detail, Charles Phoenix has become one of the American Treasures he often discusses. 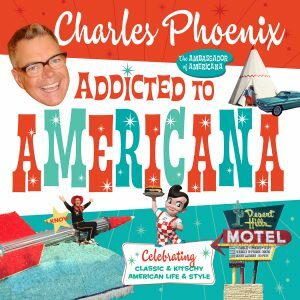 Yet with our sped-up world spinning at record speed technologically, Charles celebrates Americana in his newest book, Addicted to Americana. 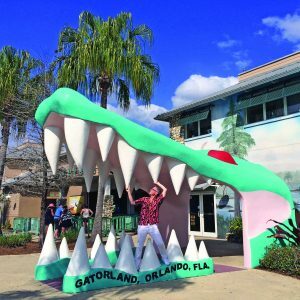 As a way to keep both memories and relics alive, his latest book takes us on the road, excavating the U.S.A. for fossilized treasures, from a roadside turtle statue in Joshua Tree to a clown-themed coffee shop in Sacramento. 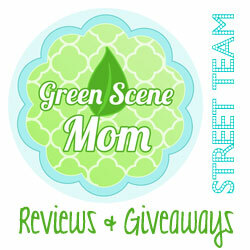 It’s part travelogue, part autobiography, and pure fun. As excessive, grandiose and environmentally incorrect as that era may have been, it sure was swell. You can find this book on Amazon.com and Barnes & Noble. Do you love County Fair food? I hate to admit it sometimes…but I do! 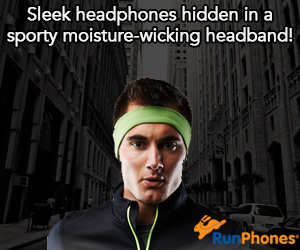 Now, you can make it at home! 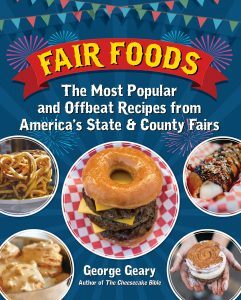 George Geary’s Fair Foods cookbook has all the great recipes! The recipes are simple to follow. The World’s Gooiest Cinnamon Rolls with Cream Cheese Frosting is one of my favorites that you can find in the cookbook. There’s even Fried Coca-Cola! This book would make a great gift for the holidays!